Bright Star Saddlery is again opening its doors for us after hours, providing our guests with an exclusive shopping opportunity. Shop, meet and mingle with CCHR board members, and learn about the exciting projects and activities taking place at CCHR in Ojai, and ways you can help provide our equine friends with a chance at happy lives. 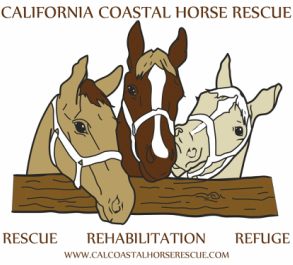 For more information please email: connect@calcoastalhorserescue.com or call (805) 758-8312.